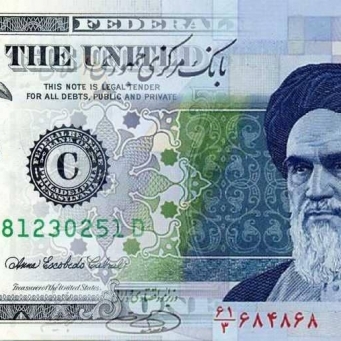 Iran’s currency hit a record low on Sunday, with a rate of 100,000 riyals per dollar amid growing economic difficulties and an imminent return to the US sanctions regime. 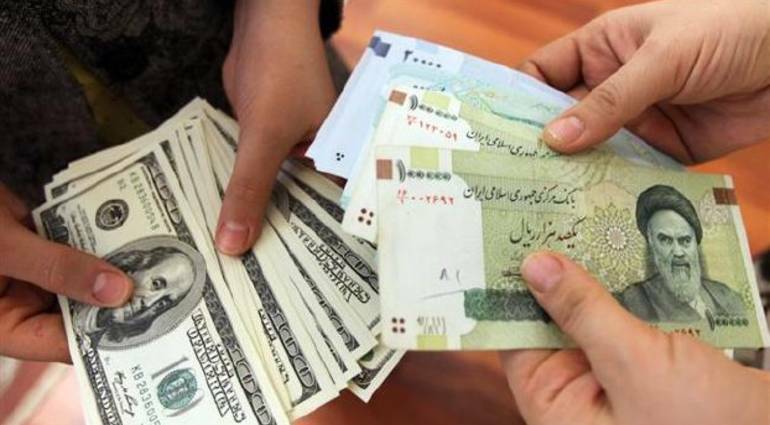 The unofficial exchange rate reached 102,000 riyals to the dollar by midday, according to the Bonnest website, one of the most reliable sites to monitor the Iranian currency. One currency trader told Agence France-Presse the price, asking not to be identified. On Friday night, the world is witnessing the longest total lunar eclipse in the 21st century, with the Arab world being one of the best in the world to see the cosmic phenomenon. The eclipse from Europe, Africa and the Middle East will be visible between sunset and midnight on July 27, then between midnight and sunrise on July 28 in most parts of Asia and Australia. Internet service in most parts of Iraq has been suspended for the second day in a row amid protests in the country demanding better services. 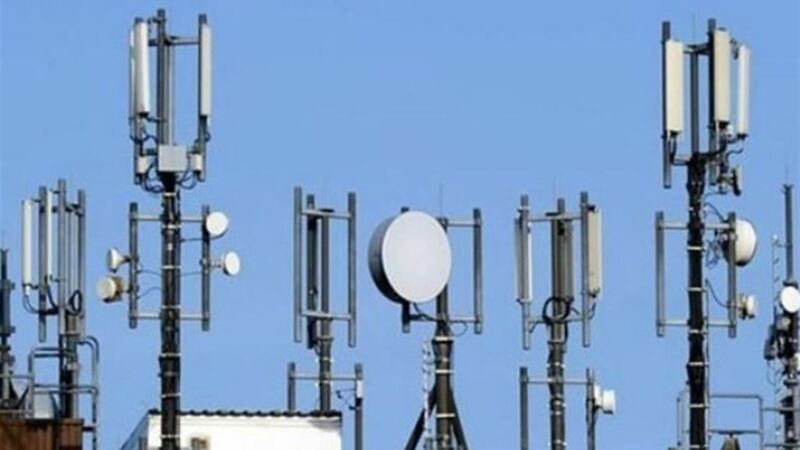 Citizens expressed their anger and strong criticism of the network’s suspension of work throughout the country, pointing out the disruption of their interests and daily work related to the Internet. Iran’s central bank has not found a choice to face the collapse of the local currency except to open a secondary market for hard currency today, retreating from a three-month effort to impose a single exchange rate against the dollar after falling to record highs. In an article published Sunday, the Washington Post highlighted new details and information about Iran’s nuclear deal, signed by the administration of former President Barack Obama, with Iran headed by current president Hassan Rowhani. conclude President Donald Trump and North Korean leader Kim Jong – un historic summit in Singapore, have signed the document described the US president as “comprehensive”, after about two hours of negotiations that could pave the way for the disarmament of Pyongyang ‘s nuclear system. North Korea said it was still ready to hold talks “at any time and in any form,” after US President Donald Trump canceled scheduled talks with North Korean leader Kim Jong-un. US President Donald Trump has decided to cancel a meeting with North Korean leader Kim Jong-un on June 12 because of Kim’s recent “hostile” remarks, the White House said. “I was looking forward to meeting you,” Trump told the North Korean leader and published the White House on Thursday. (AFP) – US President Donald Trump on Wednesday announced the return of Americans held in North Korea with Foreign Minister Mike Pompeo. The United States has confirmed several tests of the new high-precision nuclear weapon, nearly three times more powerful than any weapon that can be carried on a launcher. South Korea has transferred three US detainees from jail to a Pyongyang hotel in preparation for their extradition to US President Donald Trump during a summit with North Korean leader Kim Jong-un, South Korean media reported Wednesday. A tree belonging to French President Emmanuel Macaron was abandoned to US President Donald Trump after he was planted in the White House during his official visit to the United States last week. The two leaders planted the tree, which Macron brought from a battle site during World War I in northeastern France. Why the dollar is the strongest currency in the world? South Korean President Moon Jie said North Korea had expressed its desire for complete denuclearization on the Korean Peninsula, in return for the provision of international aid to the North economy because of the many restrictions and sanctions imposed on it. Mubasher: The Iranian currency continues its decline to historic low levels this week, in light of the political instability and economic situation in Iran. (International: Al Furat News) US President Donald Trump on Wednesday that he will bomb Syria with modern missiles and smart. Trump called on Russia to prepare to repel the rockets and stop supporting Syrian President Bashar al-Assad. 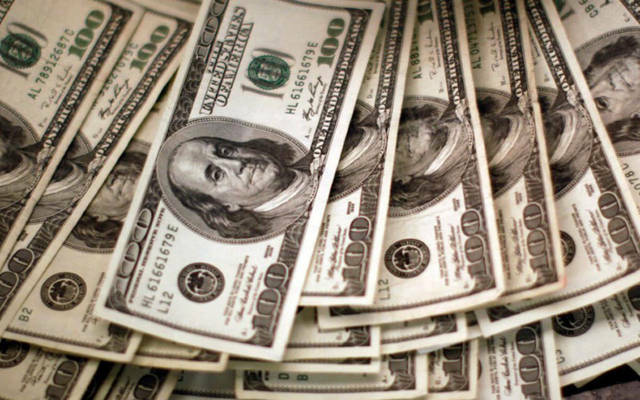 TEHRAN (Reuters) – Iranian Vice President Yitzhak Jahangiri said on Tuesday that Tehran had limited the official exchange rate of the currency and its price on the open market. The dollar fell on Tuesday as a result of fears of trade tensions between the United States and China despite the stability of currency markets largely ignored by the potential impact of the dispute on global growth. Kim Jong-un expressed his “commitment to denuclearization” of the Korean Peninsula and his willingness to hold a summit with US President Donald Trump during a historic visit by the North Korean leader to China, during which he met Chinese President Xi Jinping.